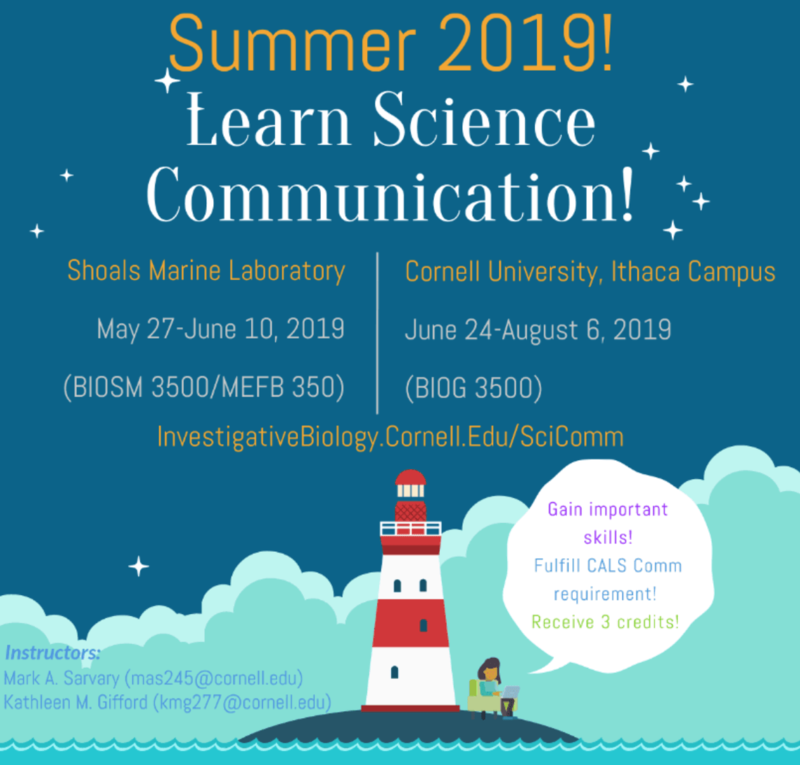 DO YOU NEED SOME SCIENCE COMMUNICATION IN YOUR SUMMER? Click on the logos below to learn more about the programs! It has long been said that science isn’t finished until it is communicated (Thank you, Sir Mark Walport), but how do we as scientists communicate to non-scientists? How do we engage them in our profession, what tools do young scientists need to equip themselves with for a future of successful science communication? 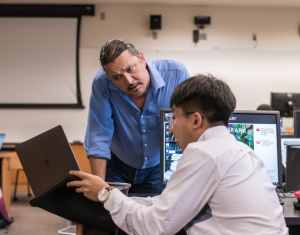 We were recently featured in the Cornell Chronicle, where the staff and students of Applied Science Communication: Digital Platforms and Public Engagement (BIOG 3500), were asked these questions and more. See what they had to say about the future of what it means to be an effective leader in the science community. Course Description: Do you want to use digital platforms to reach your audience and communicate science effectively beyond conference seminars, posters and journal articles? Learn how to create science communication strategy to tell your story effectively! Sharing scientific discoveries with the public is no longer solely the job of professional communicators, rather a skill that all scholars should have.This course is co-taught by biologists, librarians, and communication professionals who will lead students through a series of hands-on experiences. Students will learn real world examples from librarians about consuming information, evaluating evidence, and contributing information to online resources, such as Wikipedia. Students will learn from local science café curators and science podcast producers about reaching the public effectively; and from scientists and communication professionals on how to build a communication strategy plan using modern digital platforms. The course follows the “crawl, walk, run” approach to develop the capacity of students to solve increasingly challenging problems with greater independence. Students fill their science communication “tool box,” learning how to engage a non-scientist audience. They will be introduced to video production, podcasts, Wikipedia editing, public science events, social media platforms, blogging and press release writing. After gaining basic skills with these communication platforms and tools, students will work in groups and apply their skills to a topic of their own research interest. They will convey information from biology related journal articles to the public, using digital communication tools. Students will receive feedback from their peers and their instructors and by the end of this course they will become more effective science communicators. Dr. Sarvary (mas245@cornell.edu) received his Master’s diplomas in ecology and in economics in Hungary. After attending to the University of Minnesota in Saint Paul, MN and conducting research at the University of California in Davis, CA, he received his Ph.D. at Cornell University in 2007. He returned to Cornell in 2011 to take on a faculty position at the Department of Neurobiology and Behavior. 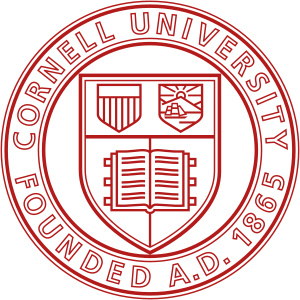 As a Director of the Biology Teaching Laboratories at Cornell he teaches critical thinking, experimental design and science communication through modules in ecology, genetics and microbiology. 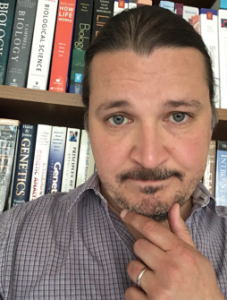 As a strong advocate of science public engagement, he is a public science advisor of a local Science Café, he is a faculty advisor of the undergraduate medical and life sciences debate club and has taught a course on how to use Wikipedia to convey scientific information. He attended the Alan Alda Center for Communicating Science boot camp and is a co-producer of a science podcast called Locally Sourced Science at an Ithaca radio station. Kitty Gifford (kmg277@cornell.edu) works in the field of integrated marketing communications here in Ithaca. She helps clients with digital communications strategies using a mixture of online tools and social networking sites. She holds an M.S. in Communications from Syracuse University, S.I. Newhouse School of Public Communications. She has worked in the industry for five years at a design and advertising agency, Communiqué Design & Marketing, serving as director of social and digital strategy. Previously she was on the project staff in the Citizen Science department at Cornell Lab of Ornithology where she launched social network platforms and fielded thousands of breeding bird biology questions. 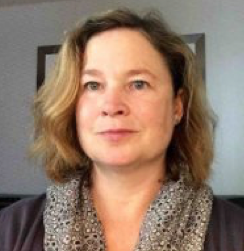 Kitty is currently serving on the board of directors for Foodnet Meals on Wheels, is active in the Ithaca community as a founding member of the Ithaca League of Women Rollers (retired skater), and is curator of the Science Cabaret series. She is one of the producers of the Locally Sourced Science podcast on WFRI in Ithaca. Kitty is a native Californian, and completed her undergrad degree at Humboldt State University behind the Redwood Curtain in Northern California. She majored in Biology and Environmental Science. © 2019 Investigative Biology Teaching Laboratories . All rights reserved.